SureFit Home Décor, LLC, a leading manufacturer of home textiles to the retail and hospitality industry, announced today that it has purchased Protect-A-Bed, Inc. 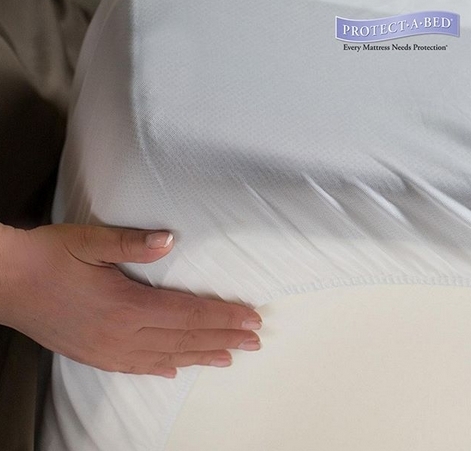 Headed by CEO James Bell, Protect-A-Bed is the recognized industry leader in the home textiles, furniture, and mattress industry for its award-winning and patented mattress protection and mattress encasement products. The acquisition of Protect-A-Bed will allow SureFit Home Décor to expand its presence into additional retail channels and offer new products to existing customers. 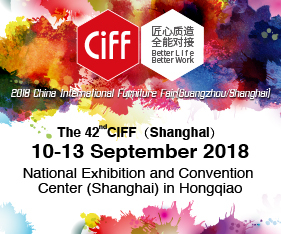 It will also introduce the company’s myriad existing collections to a new sector of consumers, further expanding SureFit’s global reach and market share. Protect-A-Bed will remain headquartered in Wheeling, Illinois. The company will maintain its commitment to its distinctive and patented product line, as it continues to provide consumers with the signature quality, design, and functional excellence for which Protect-A-Bed products are known. SureFit Home Décor, headquartered in Alburtis, PA, markets a wide assortment of home textiles products that include readymade slip covers, fabric covers and protectors, shower curtains and bath accessories, window drapes, decorative pillows, outdoor products, and pet beds and accessories. Marketed under the SureFit®, Hookless®, Patio Armour, FOCUS Hospitality®, and Spencer® brand names, SureFit Home Décor is a market leader in the home textiles and hospitality industries. For more information about SureFit® and its products, visit www.surefit.com and www.fpghospitality.com. SureFit Home Décor LLC is a portfolio company of Centre Lane Partners, NY. Protect-A-Bed is focused on providing a clean, healthy and comfortable sleep environment for every home. With more than 30 years of experience in bedding protection, over 1,800 SKUs in 40 categories, multiple awards, and globally-distributed product carried in 15,000 stores across 48 countries, Protect-A-Bed is recognized as a worldwide leader in mattress protection, accessories and sleep technology innovation. Protect-A-Bed is based in the Chicagoland area. For more information, visit www.protectabed.com.